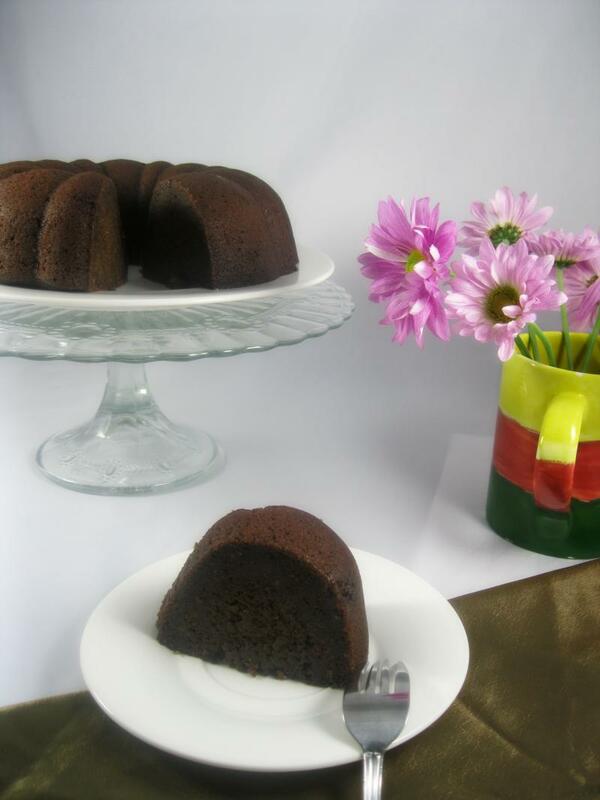 Our rum cakes have mixed dried fruits and raisins and are aged in Jamaican liquors using a traditional family recipe. The well-blended deluxe fruit mixed is combined with a rich mixture of high quality eggs, unsalted butter, unbleached flour, brown sugar, molasses, pure vanilla extract, aluminum-free baking powder and fresh ground spices. Each cake is made from scratch. After being baked till perfect the rum cakes are brushed with rum before they are packaged. Cakes are baked in form pans and sealed for freshness. Located in Mississauga (Malton), we also offer custom cakes and cupcakes for your next wedding, birthday, holiday and special events. 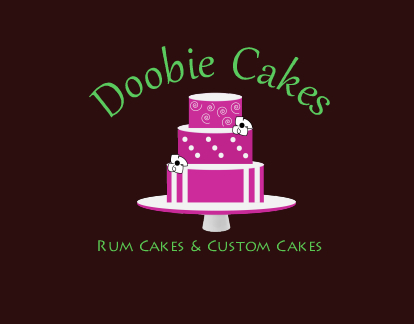 Check out other Doobie Cakes.